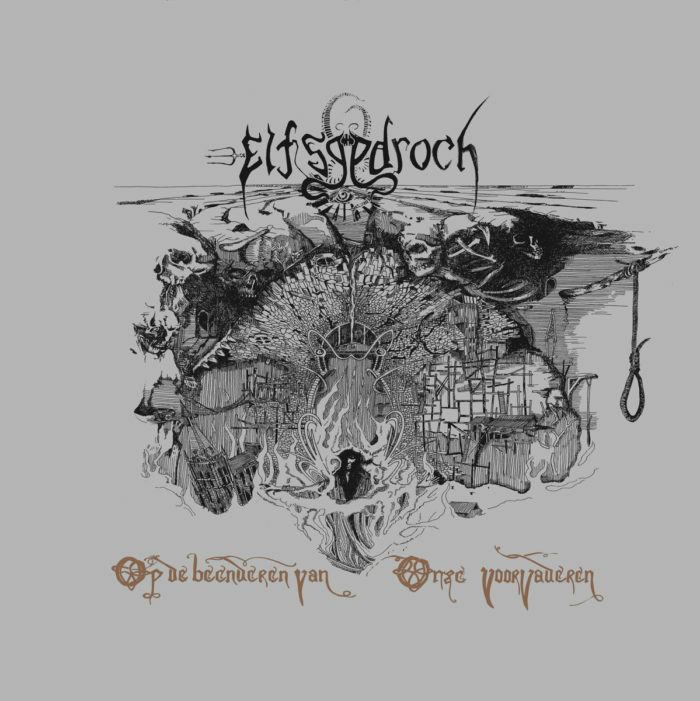 Op de beenderen van onze voorvaderen is yet another another Dutch black metal record heavily influenced by Gorgoroth and Zyklon-B like Tarnkappe. 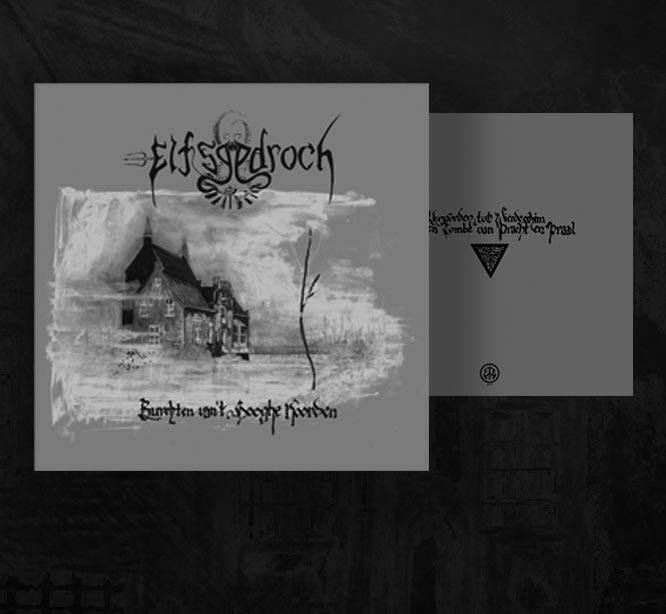 Elfsgedroch however structures riffs as hyper-extended, arpeggiated tremolo-picked chords in incredibly long to the point of droning phrases in the manner of French Canadian band Sorcier des Glaces, who are indeed the band’s primary influence. 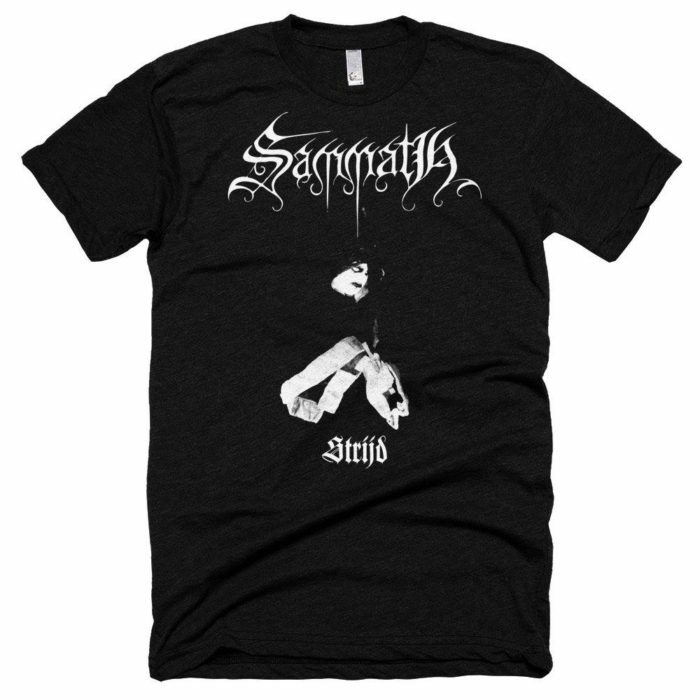 Clever but occasionally too sappy harmonies similar to Master’s Hammer‘s Bartok and folk influenced heavy metal ones on Ritual but way more annoying pervade the record. 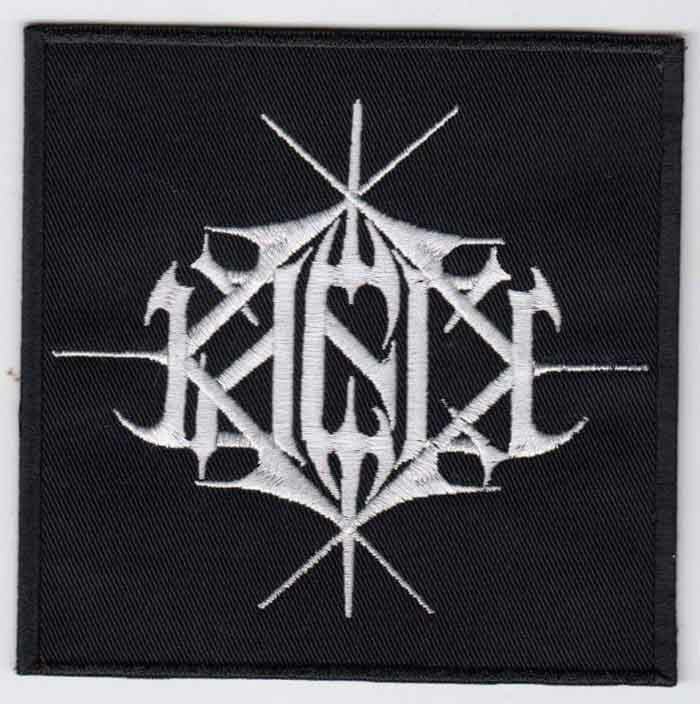 Kaeck, whose Stormkult was The Best Underground Metal Release of 2015, announced on their Facebook page that a new album entitled Het zwarte diktaat (The Black Notes) is being written for release on Folter Records later this year. 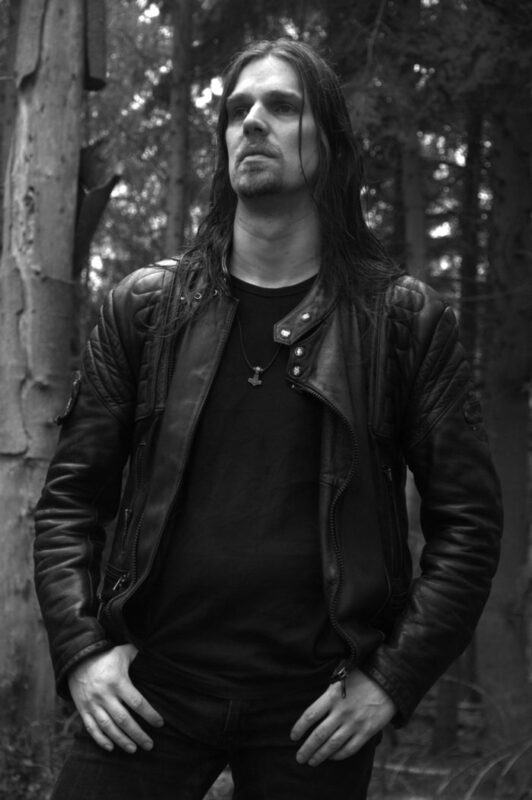 Tarnkappe‘s Winterwaker, one of The Best Underground Metal Albums of 2016, was released today on CD and LP from Hammerheart Records. 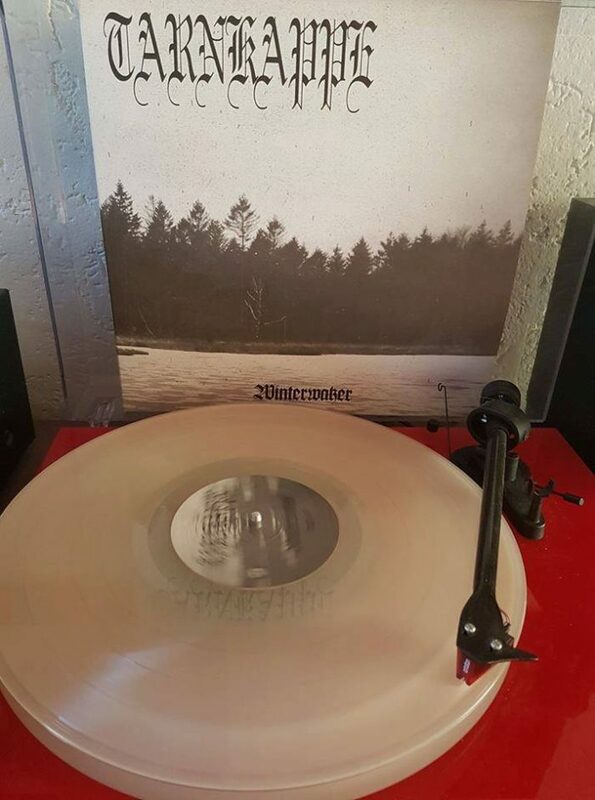 Winterwaker was digitally released late last year and the physical release delayed due to pressing plant backlog. 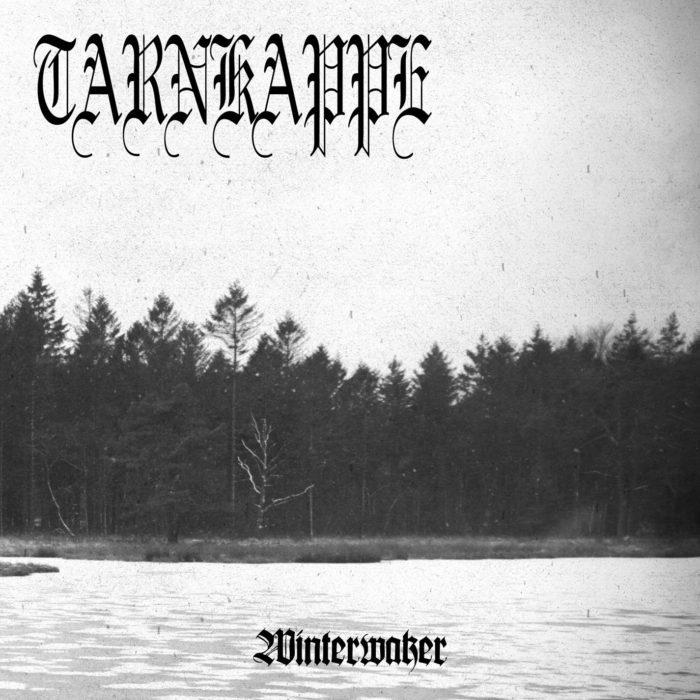 Dutch black metal band Tarnkappe are streaming their entire upcoming Winterwaker album on Soundclound. 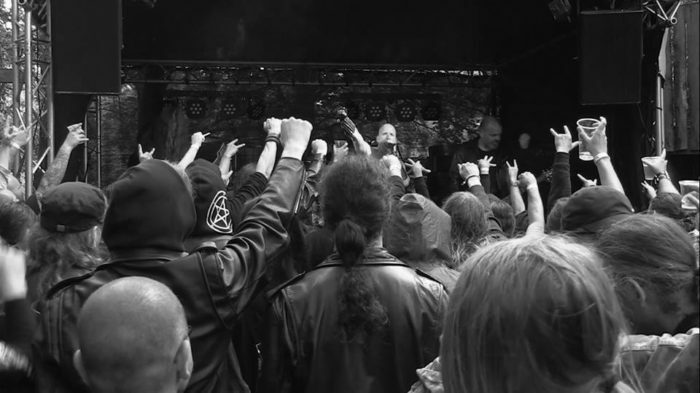 Featuring members of Kjeld and Kaeck, Winterwaker is one of the Death Metal Underground staff’s favorite releases of the year: Tarnkappe summon back fond memories of early Gorgoroth, Zyklon-B, and Niden Div 187 refined into effective melodic narratives instead of merely another “cool riff” band aping Darkthone in pop punk songs, which is what Fenriz and Nocturno Culto have been doing themselves for well over a decade.